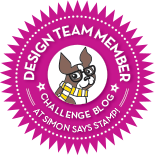 This one was such fun to make, I just love the balloon animal stamp. 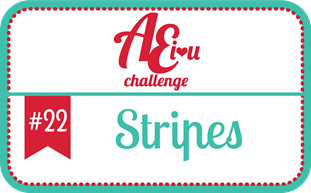 The Avery Elle aeiheartyou challenge this month is stripes. 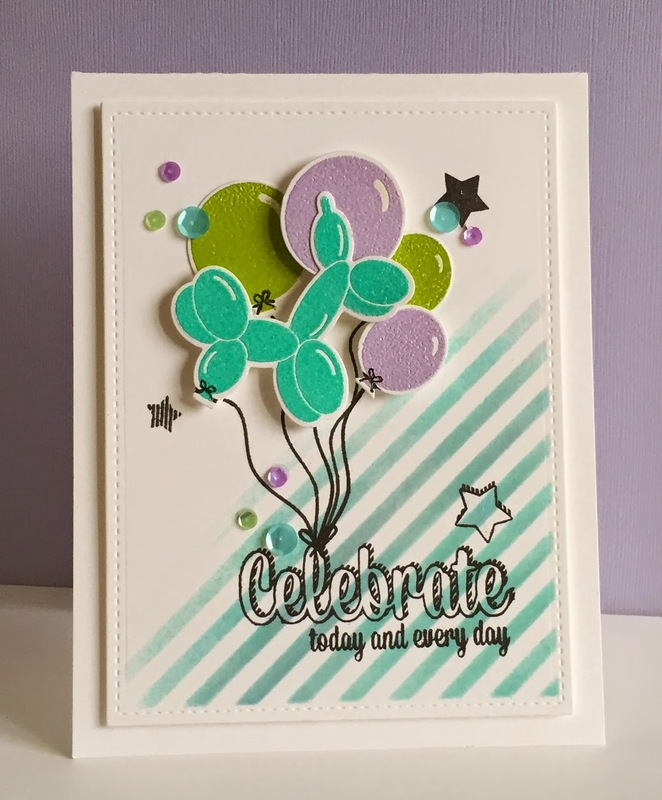 I used three different Avery Elle stamp sets (dies also) for this one: Celebrate, Balloons and Party Animal. 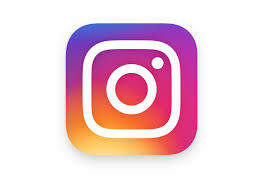 The stripe stencil is from MFT.